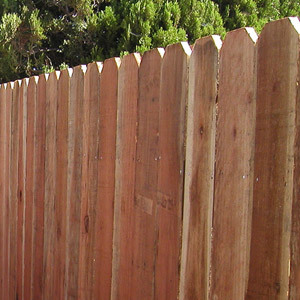 J&W Lumber is an exclusive ActiveYards distibutor for San Diego County. 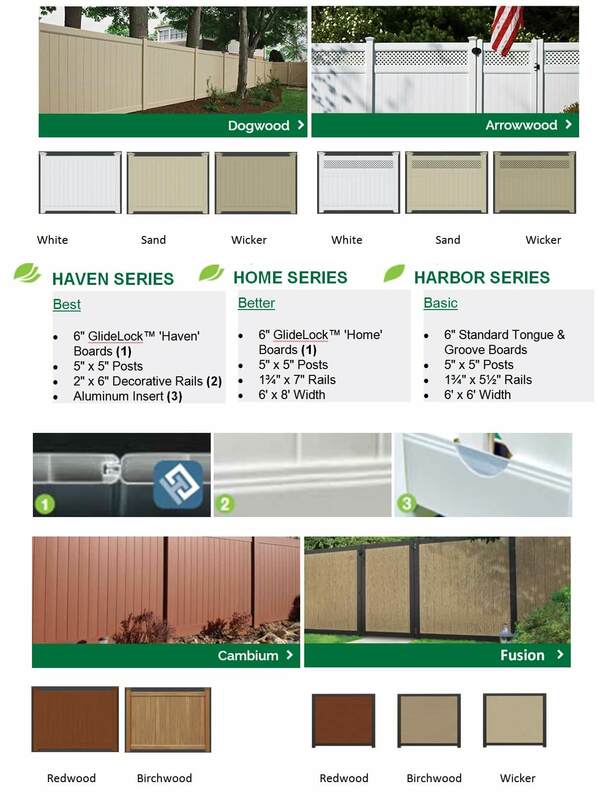 J&W Lumber stocks Vinyl and Aluminum fence solutions from ActiveYards. 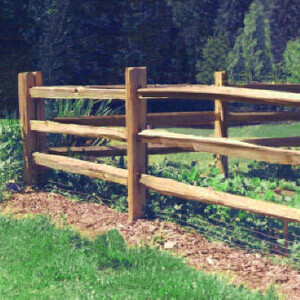 Offering low maintenance, lifetime warrantied fence systems made in America. This line will offer you performance, beauty and style that can be tailored to fit any budget. 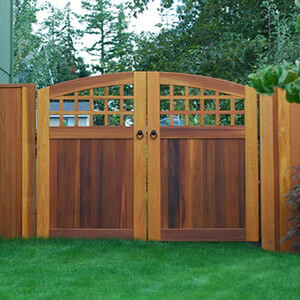 that prevent gaps from opening up over the many years you will have your fence. 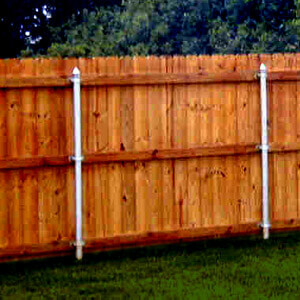 Protecting your property and providing a safe environment for your family is what these fences are designed for. 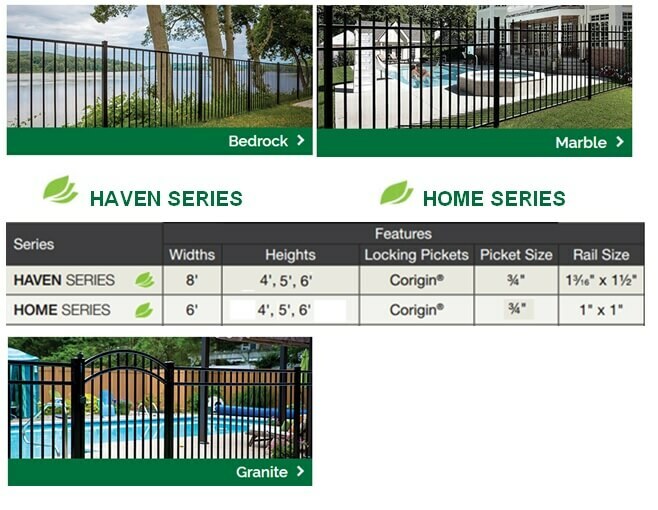 Keeping out intruders or the kids away from the pool we have the right fence to meet your needs. Its all about the look. 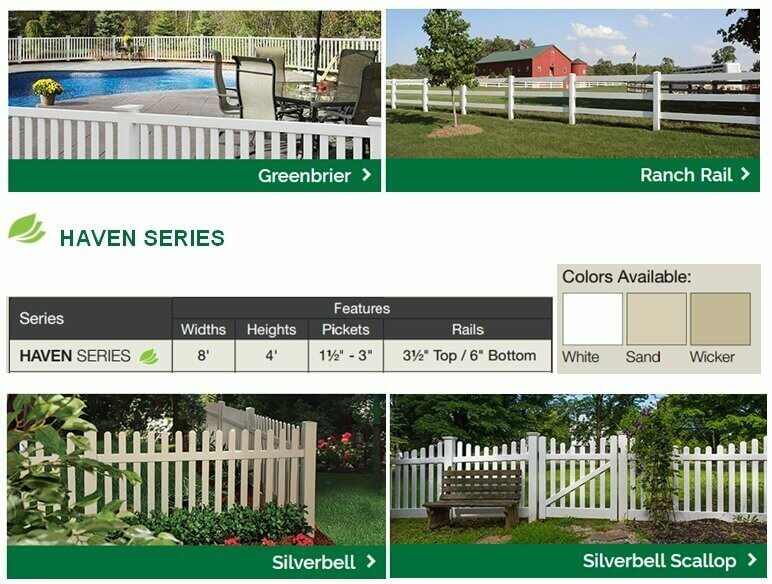 Want that house with the “little white picket fence”? 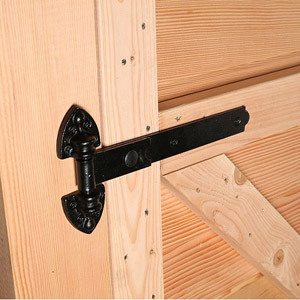 We have that available too.